A peaceful ocean-view pool provides quiet moments for adults, while a children’s water-play park offers fun for the whole family. 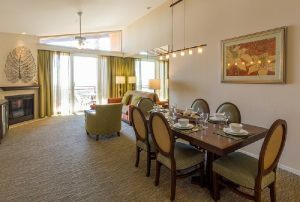 Accommodation range from hotel rooms to two-bedroom, condo-style suites with full kitchens. Decorated in "California casual" style, accommodations feature contemporary Mediterranean architecture and floor-to-ceiling glass doors. 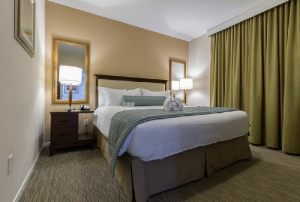 You’ll enjoy modern features, including high-speed wireless Internet and a full-service business center. 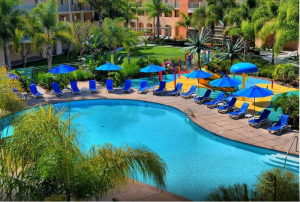 Grand Pacific Palisades Resort and Hotel, located in beautiful Carlsbad, California, offers magnificent views of the Pacific Ocean. 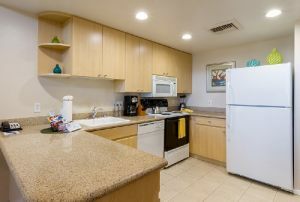 The resort is conveniently located less than a mile from some of Southern California's most stunning beaches. Sorry but the report 'GPX-Palisades-Carlsbad' is empty. It does not have any listing data to display.